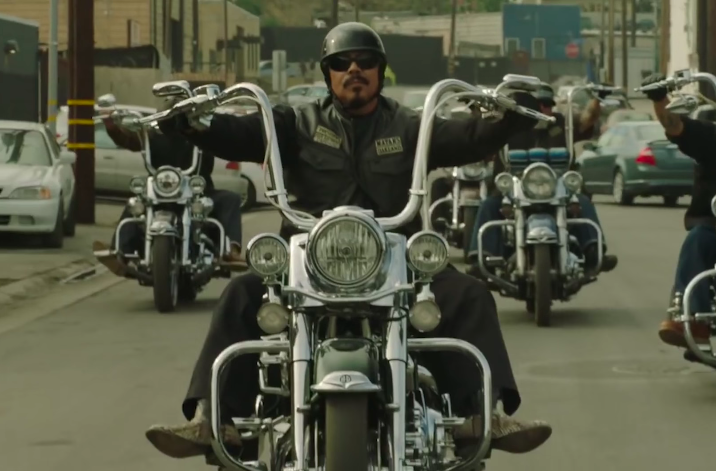 Batten down the hatches lads, we’ve got a first look at the Sons of Anarchy spin-off Mayans MC. In a trailer for the hotly anticipated show, fans have gotten their first feel for what FX has lined up. Mayans MC will be set four years after Sons of Anarchy. It follows the narrative of Ezekiel ‘EZ’ Reyes, played by JD Pardo, after being released from prison and jumping up the ranks in a rival bike gang. 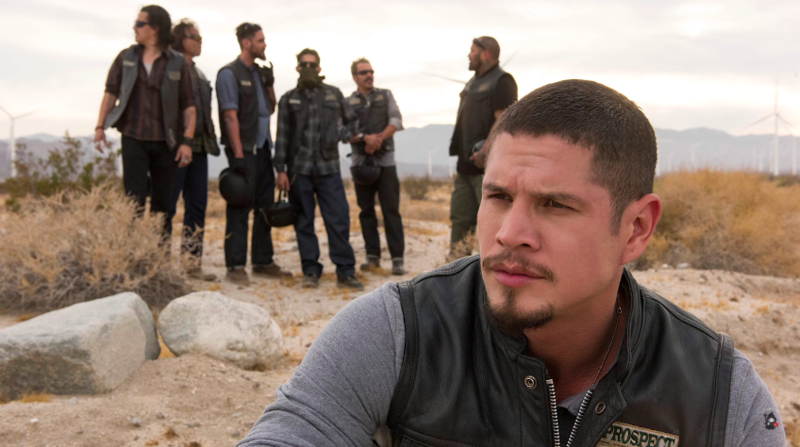 Set in the aftermath of Jax Teller’s death at the end of SOA’s seven-season run in 2014, Mayans MC will focus on the struggles of EZ, a prospect in the Mayan MC charter on the California/Mexico border. EZ is the gifted son of a proud Latino family, whose American dream was snuffed out by cartel violence. Now, his need for vengeance drives him toward a life he never intended and can never escape. Fancy a look at what’s to come? Kurt Sutter has been part of the FX family since the network’s first breakout success with The Shield and throughout its ascent as one of television’s premium networks for original programming. He awed fans with the iconic Sons of Anarchy and will soon launch the next great outlaw saga Mayans MC. He epitomizes the ‘fearless’ storyteller that we value so highly and we are grateful to build on this longstanding and incredibly successful relationship with this new overall deal. Mayans MC will air later this year.